If there was a law limiting the number of hot pink lipsticks a person can own, I would already be in violation of it. Probably. I'm slightly afraid to count exactly how many hot pinks I have, but it appears that I still end up accumulating them! Not that I'm complaining, of course. I hope you don't mind, either, because today I have yet another smokin' pink to share with you guys. 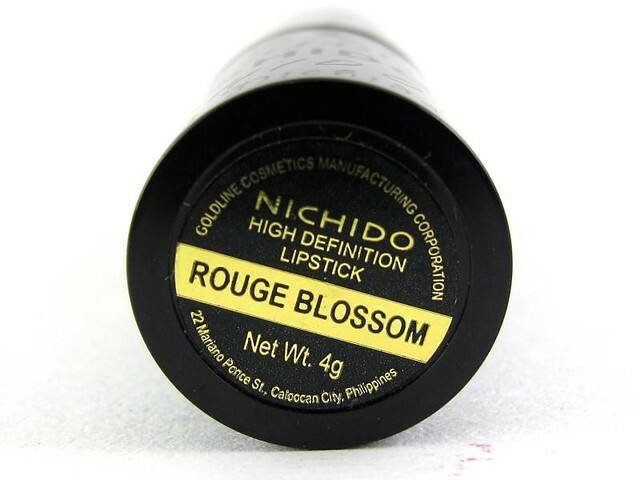 I picked up the Nichido High Definition Lipstick in Rouge Blossom (P198) upon the recommendation of a sales attendant. This is apparently one of the best-selling shades from the Nichido HD Lipstick line - I had to try it out! It looked like a deep red-pink in the tube, perhaps something gothic at first glance, but it's undoubtedly a bright pink. This is packed with pigment and opaque in only one layer. It doesn't have much oil or emollient in it, so you won't experience that creamy, slippery feeling like in more moisturizing lipsticks. This has a matte finish, and a slight powdery feel on the lips. It's not a bad thing. It feels like it's hugging my lips nicely, like it would stay on for hours. This can feel drying so I recommend a lick of lip balm as a base before it. If you have dry lips, make sure it's well-exfoliated and smooth since this formula can highlight flakes, cracks, and deep lines! Rouge Blossom is a deep yet bright reddish pink. Shades like this are flattering on my medium skin, making it look brighter in a quick minute. Staying power is average at 3-4 hours, but this shade in particular leaves a lovely, even stain. The stain is so pretty, as you can see below! This is a great color for when you're not in a cheeky/ party mood. 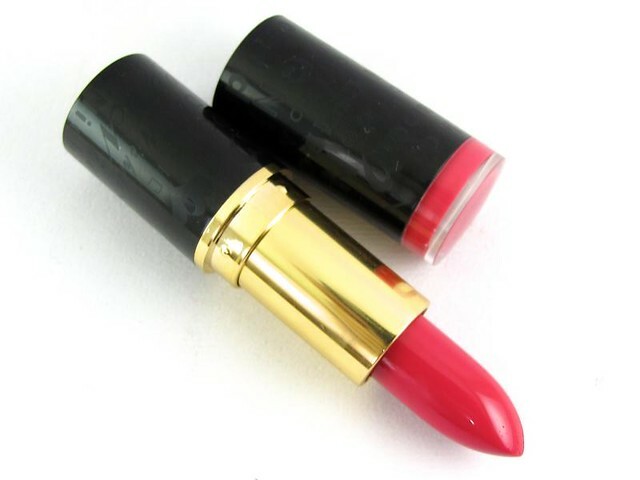 To achieve this color on purpose, just gently wipe away a layer of the lipstick. You can top if off with a lip gloss or a shiny lip balm, which is what I did here. You can use the same technique on your other staining lipsticks. 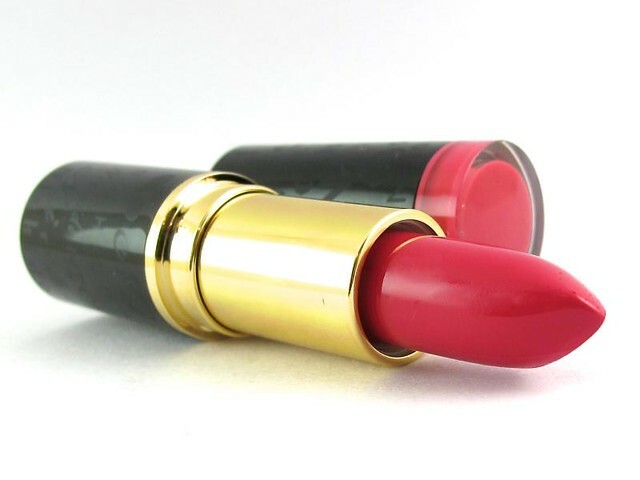 ;) It's like getting two lipsticks in one tube! Some may ask how this compared to the IN2IT Moisture Intense Lipstick in Pink Alarm. I like IN2IT's packaging better, but Nichido's HD Lipstick definitely feels thinner on the lips (ergo less moisturizing). Same staining/staying power. The shades, Pink Alarm and Rouge Blossom, are vastly different though. The former is more blue and fuchsia, while the latter is a redder pink. 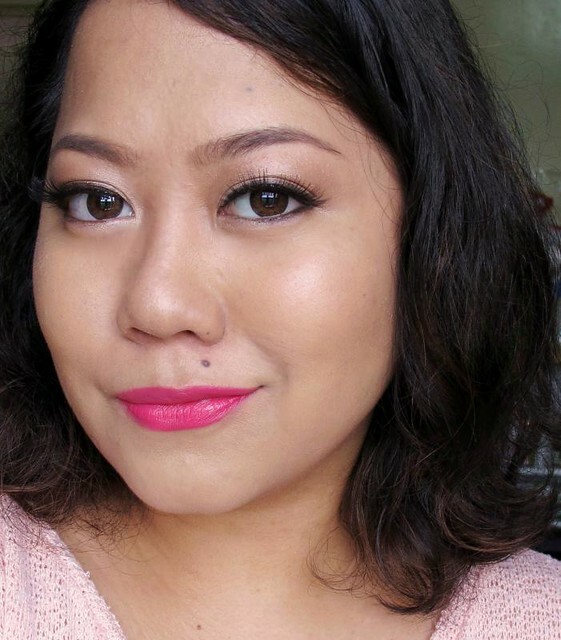 Overall, I highly recommend the Nichido High Definition Lipstick in Rouge Blossom if you're on a tight budget and looking for an attention-grabbing pink lipstick. It's a nice-enough formula considering the P198 price tag! ;) It'll look great on most skintones I think, since red-based lipsticks are usually universally flattering. Thoughts? 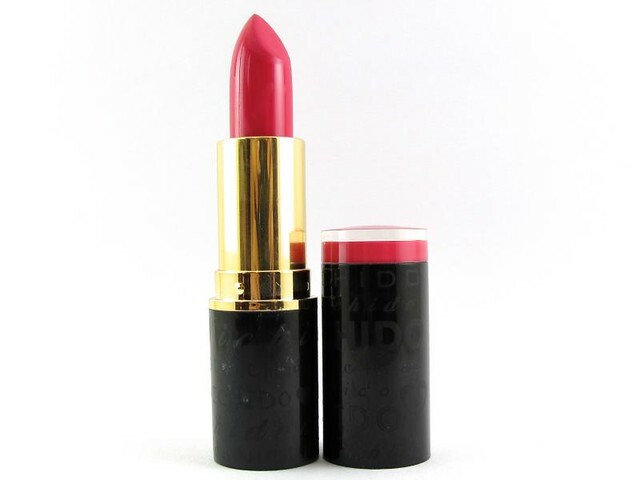 Have you tried a Nichido HD Lipstick already, and if so, what shade did you get? Giveaway: Win a full-sized set of the Shiseido Ibuki Skincare Line!